Hi , I'm is back at here and already long time don't have blogging about it , whatever today I'm have some interest foods want share with all at here . 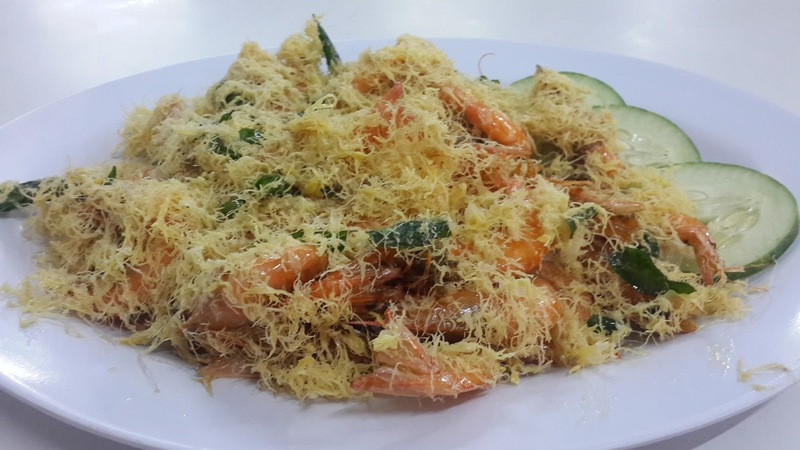 Last week I'm and my wife side family go to hang out for taking dinner at one popular restaurant in Donggongon there , that name is Dragon Seafood Restaurant with popular seafood cuisine it and about that taste also looking never disappointed it too , so can be give thumb up about it . 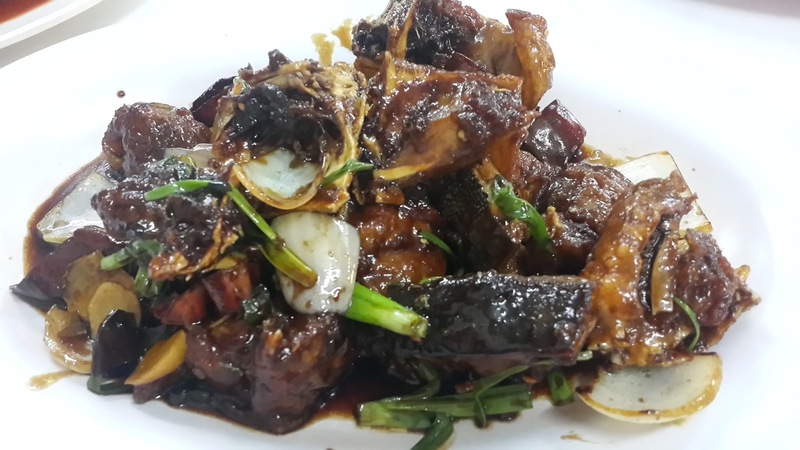 That is too looking have another excellent cuisine it , that popular with that " Steam Chicken " too and that is my favourite cuisine about it , when I'm eat that chicken is very looking smooth and not salt it about that sauce is looking bit sweetest and nice mixed it into the rice . About that looking bit special menu about it must be " Fried Bitter Groud " , that is looking not bitter when eat it and that also delicious too , actually I'm don't like eat bittergroud , but when I'm eat this and don't have feel about bitter in the mouth . 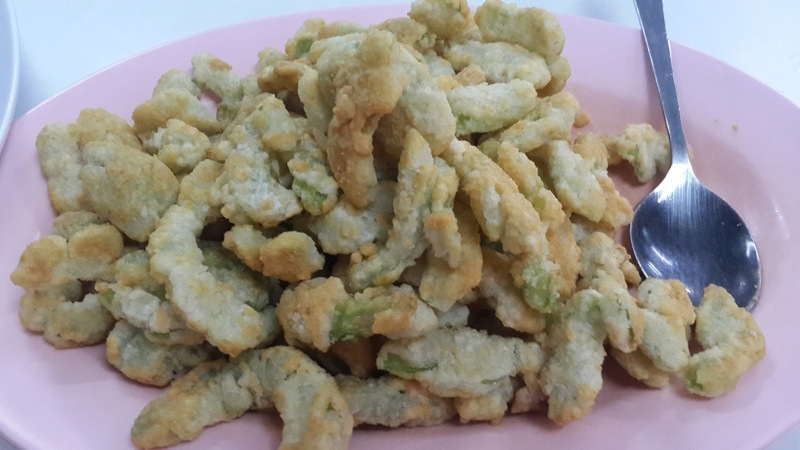 So who is a don't like bitter groud same with me and must be try it , because don't bitter after fried it . So for me will be rated five star too about this " Fried Bitter Groud " because this looking so excellent cuisine it too . 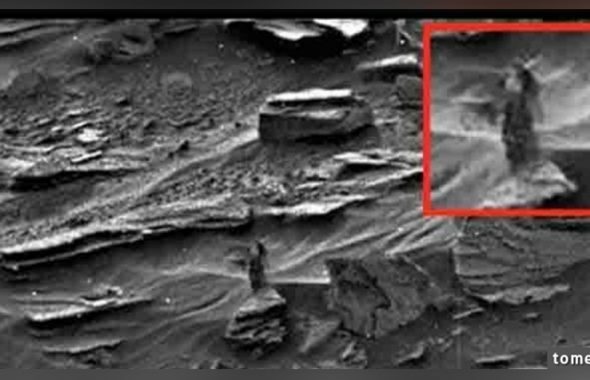 Something mystery got happen in Mars before this times , that is about " A Mysterious Woman On The Mars " , this looking so amazing and also hot topic before it . That is real woman or just a statue about it ? But it just a statue , that maybe already long time damage about it , so many factor is can be proved that is a real woman , so that mean Mars have another living at there about it and be same with Earth . 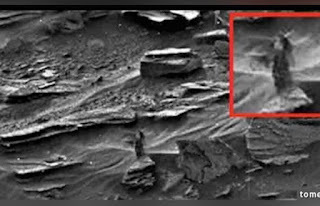 Whatever this proved maybe one day our can be living at Mars too , but this question who is a mysterious woman at there ? That mean have another human already living at there . But how many it ? Maybe some people will be still remember that "digital pet " is called Tamagotchi about it , this so popular in 90's around about it and many people will be get one for this life . Actually about this " digital pet " is since in Japan and almost popular at there before be supply around the world and more people will be digital pet lover it , this also looking so easy to care it and like same with reality pet in this world . That can be give foods , medicine , training , sleep and bath too . 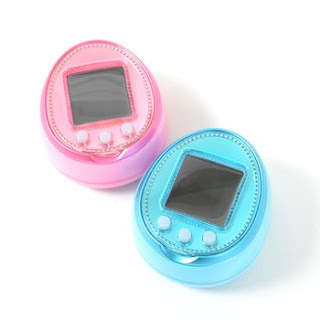 So that how interesting about this Tamagotchi about it , that also got many pet type want to care it like dog , cat , hamster , chicken and rabbit . This must be care from baby until adult about it , but if have any mistake or ingored about it , this digital pet will be dead . So many teens will be like this digital pet and be take care about it with carefully . But until now maybe new generations don't know about this digital pet because this already long time don't have since again this popular digital pet , for me this already hard be find back this Tamagotchi when got popular in 90's . 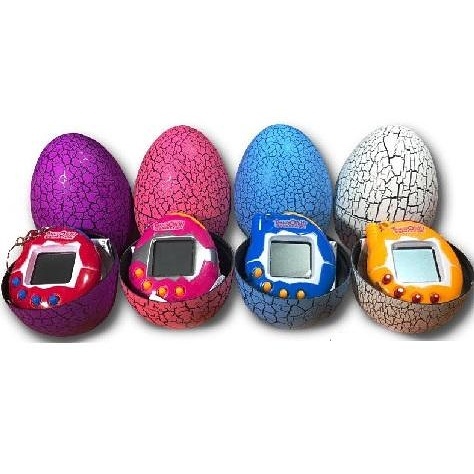 This is a best memory for me because got one this digital pet when school time too , so who got a this digital pet and will looking like a great gamer too , that also never boring and never disappointed with this digital pet . Already one week in this 2018 , maybe many people already got many new moment about it , about me also got many new story in my life in this 2018 , but whatever just be keep it and moving on first because still far again in this year . 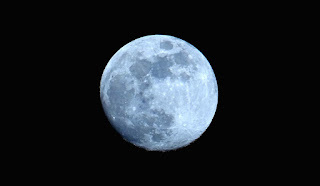 That important must be happiness in this new pages of life diary about it and will be more interesting about it about already move on one week ago , about my blog today is without any picture , because just be simple it . I'm here want apologize if don't have any picture about it , so today just be " blogging without picture " and maybe bit less interested about it too . 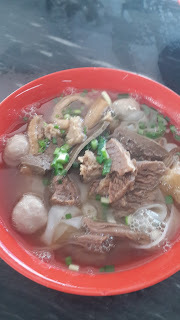 Last night I'm and my wife got to taking brunch at Kedai Kopi Loi Hin , that is want to taste there popular " Ngiu Chap Ho Fan " and " Ngiu Chap Noodle " about it . 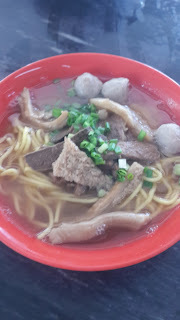 That is looking how delicious about that " Ngiu Chap " , " Beef Meat Ball " and " Ngiu Kin " , about that noodle and " Ho Fan " also looking smooth it . 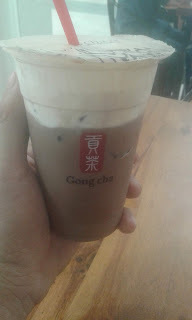 So that never will be disappointed taste about it , many people will stay at this coffeeshop and want to eat this " Ngiu Chap " , so must be try to bring family or friend to visit this coffeeshop . About this coffeshop also looking bit " old school " designation about it , so that will be feel how amazing with that all when taking breakfast at there . 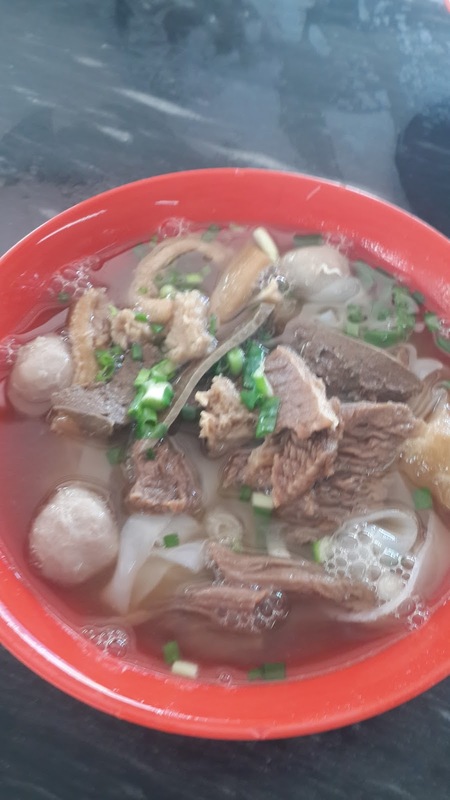 That customer service also looking not bad too and can be give thumb up for it , if who need extra soup for this " Ngiu Chap " , that is looking for free it . 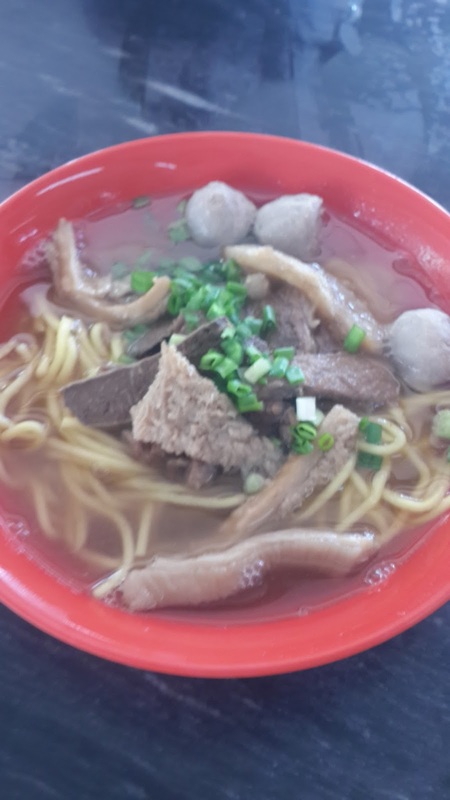 So I'm and my wife will be come to here again for second time want to taste again " Ngiu Chap " at here , about that price also not expensive with just only RM 8 for one bowl it . Kota Kinabalu , Sabah .